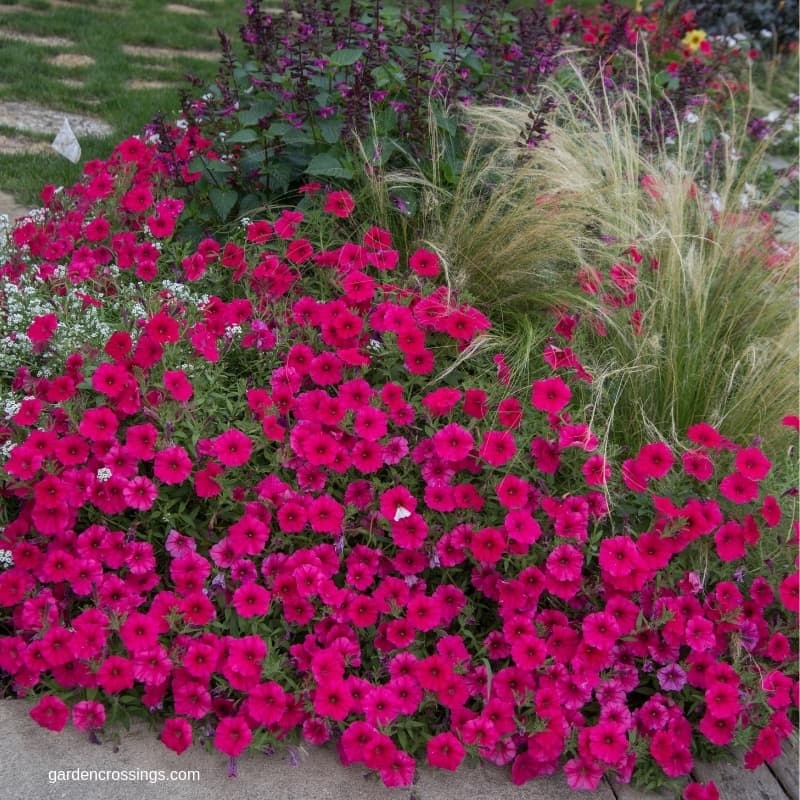 See what’s trending in annuals this season. We’ve included a few extra-large surprises in the mix we’re loving for landscapes, as well as groundbreaking colors never seen before in a few popular plants. Check out our picks for top ten most unique new annuals, all available beginning this spring.